The event will run for five weeks this August. 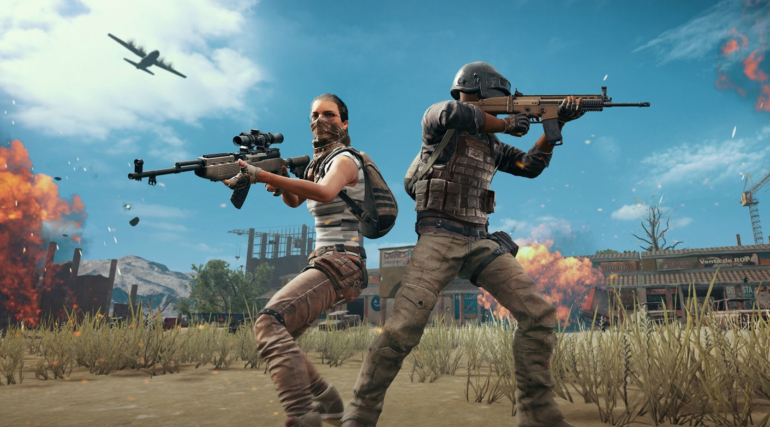 The Throwdown PUBG OCE Open Series, run in association with PUBG Corp, is the first grassroots PUBG league for the Oceanic region and will run for five weeks from Aug. 2 to Sept. 2. Over 2,000 players are expected to register to take part in the competition for a shot at the $15,000 prize pool. There will be two days of competition each week with the 2000 teams competing for the 20 slots in the finals. Four of the five weeks will act as qualifying matches. Certain matches will also be shown live on Twitch for fans to keep up with the action before the live finals commence. This isn’t Throwdown’s first grassroots tournament. The company recently hosted the Rocket League OCE Championship which ran from March to April earlier in the year. The RLOC was watched by over 2 million people with the tournament topping 178,558 unique views each week. Chiefs eSports Club and Tainted Minds came out on top in the tournament and qualified for the Rocket League Championship Series Season 5 finals in London where Team Dignitas came out victorious.